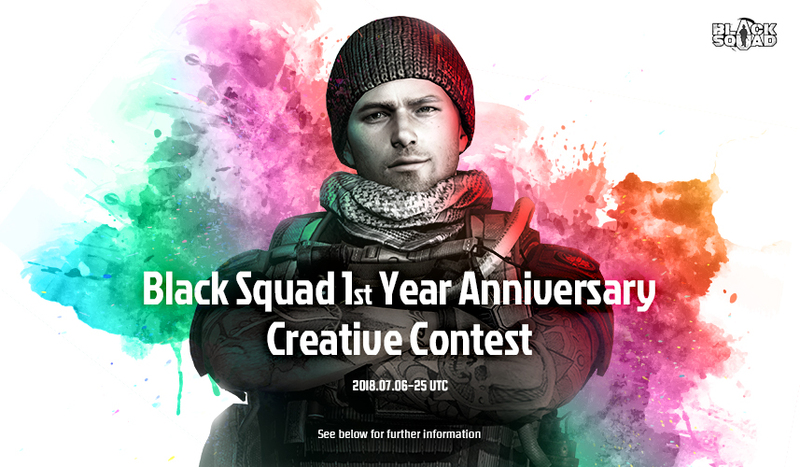 Black Squad’s 1st Anniversary Creative Contest! We are excited to announce that our 1 Year Anniversary is coming up! To celebrate, we are having a Fan Art and Video Creation Contest. Must be your own unique creation (imitations will be disqualified) Any music involved in videos MUST be original, owned by Black Squad, or free to use for commercial use. Anything that infringes copyright laws will be disqualified. 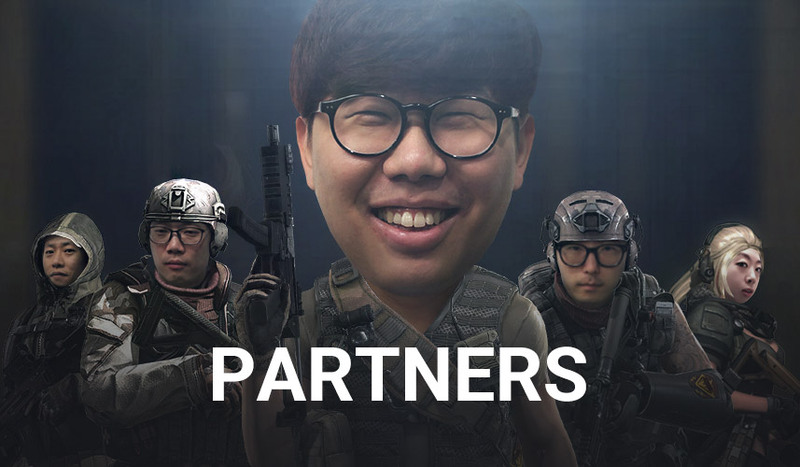 Must relate to our Black Squad 1st Anniversary. Videos must be under 1 min 20 seconds. – All participating videos and Artwork must have a title as [Short-clip] or [Fan art]. – Submissions will be accepted until 12:00 AM UTC July 25, 2018. – Videos must be uploaded to YouTube before you submit them. To submit your entry, please use this form! 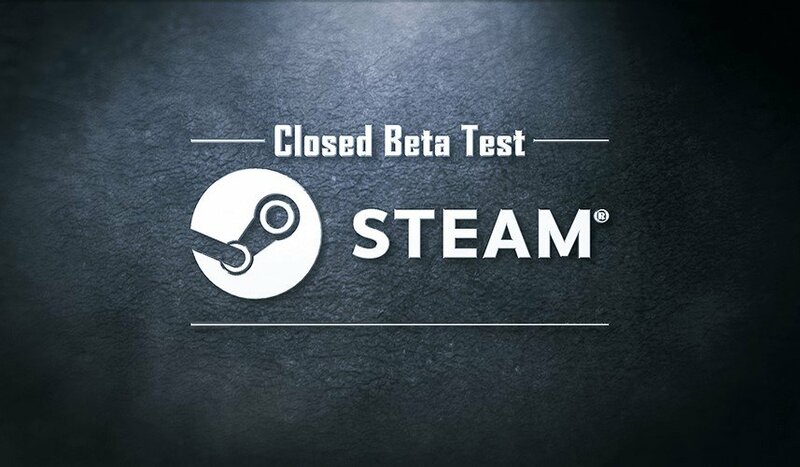 Winners will receive a friend request (via Steam) and will have to provide their full name and address for the courier service. 💰All Finalists (10 videos & 10 artworks) will receive 20,000 BS Coins. 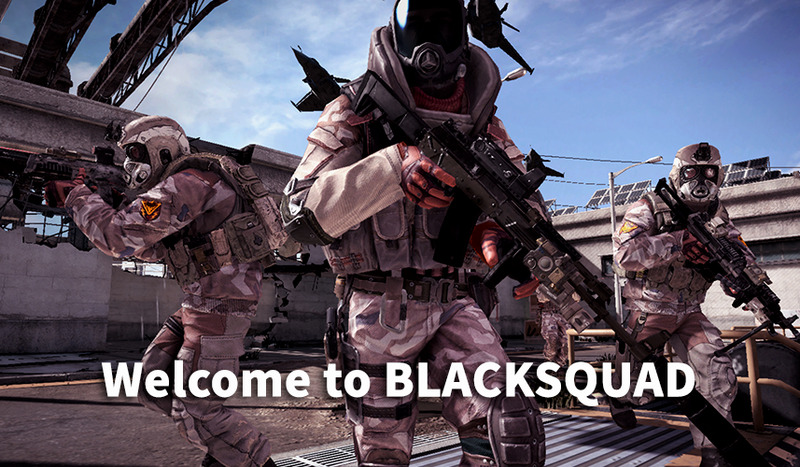 For issues or questions about the Creative Contest you can find us on the Official Discord Black Squad 1st year anniversary channel. All Black Squad players are eligible to vote. 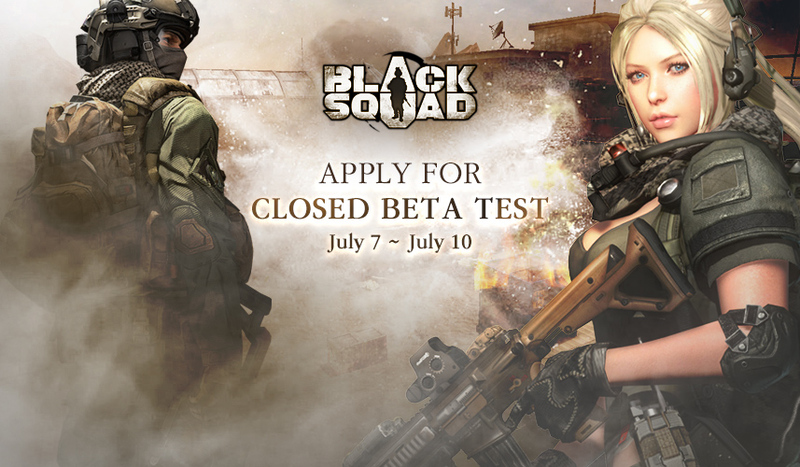 An announcement will be made on our Official Black Squad homepage, Steam Store page, and Discord with the URL to vote. 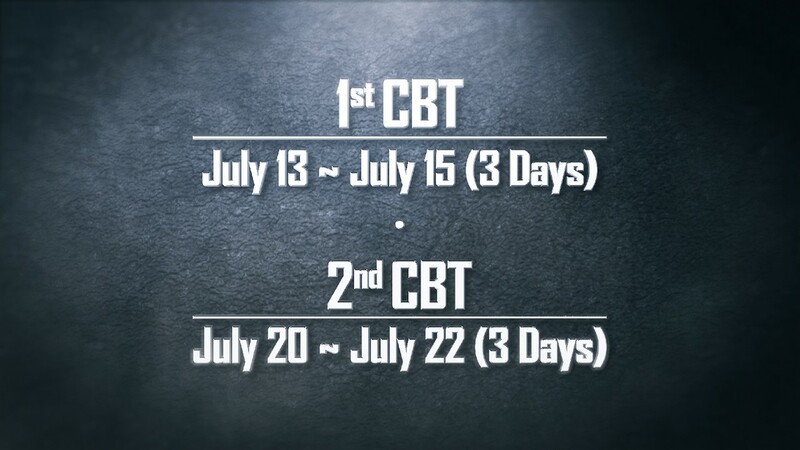 Finalists’ videos and fan art will be viewable from Google Forms from July 27th until August 5th. You may only participate once with your google account. You may give each entry points (1~5). The entry with the highest points wins. 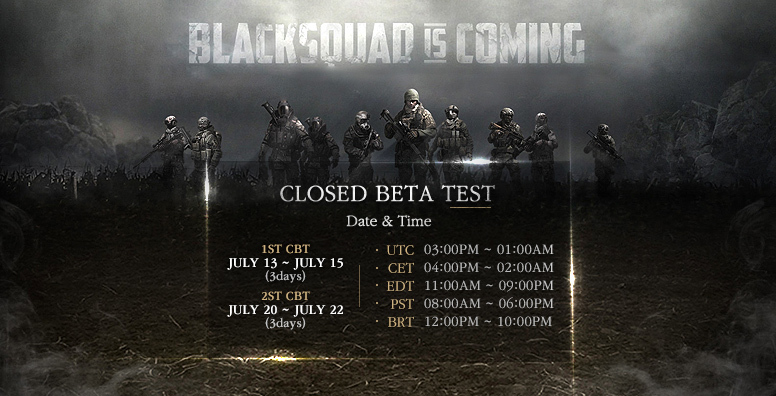 Winners will be announced on our Official Black Squad homepage, Steam Store page, and Discord on August 7th.